So you want to learn how to shoot or just get some valuable pointers on how to improve your stance, grip, offhand shooting, accuracy etc and you want to do it privately. 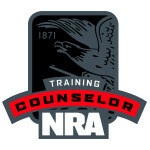 I can help, all you have to do is contact me and let me know what you want to learn or improve on such as pistol, rifle, shotgun, defensive pistol, concealed carry and more. 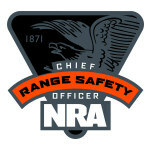 Please, if you buy a gun, take the steps to know how to operate it safely. It could save your life or the life of a loved one.